Soho is a popular destination in central London for its diverse restaurants, conceptual bars and those quaint streets that are just constantly full of life. If you were ever debating where to go, Soho is a must. With Carnaby Street only two minutes from Oxford Street, this little gem of shops and cafes has so much colour and decoration. Changing each season, it’s understandable why it’s one of the most photographed streets in central. Once you’ve shopped till you’ve dropped, as they say, pop to Kingly Court for a huge variety of bars and restaurants. You certainly won’t be leaving Soho hungry! On the hunt for the best pizza in London? 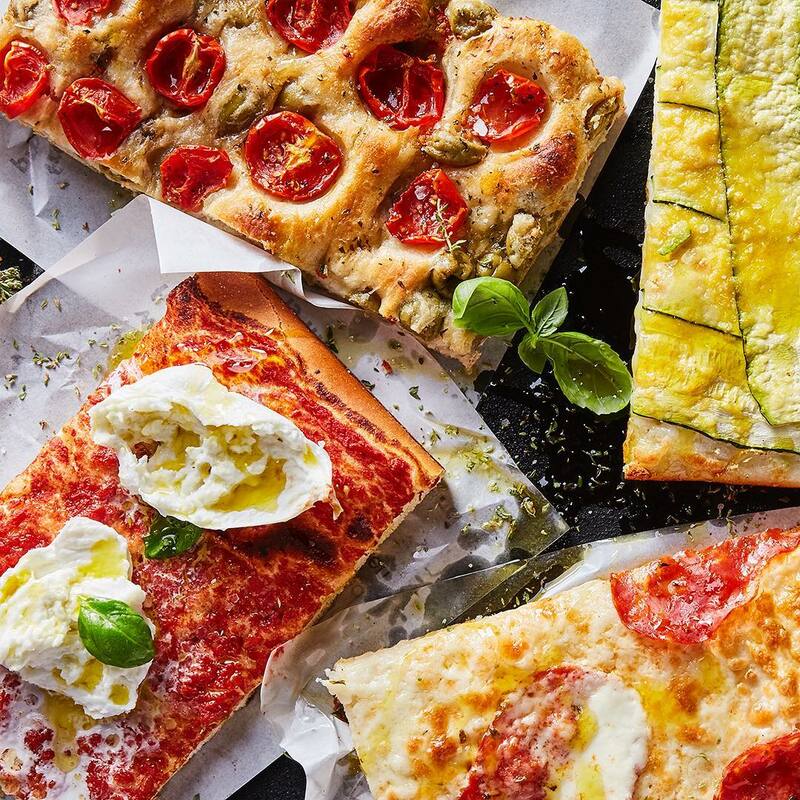 Princi is pretty close to perfection, and you won’t be let down one bit. 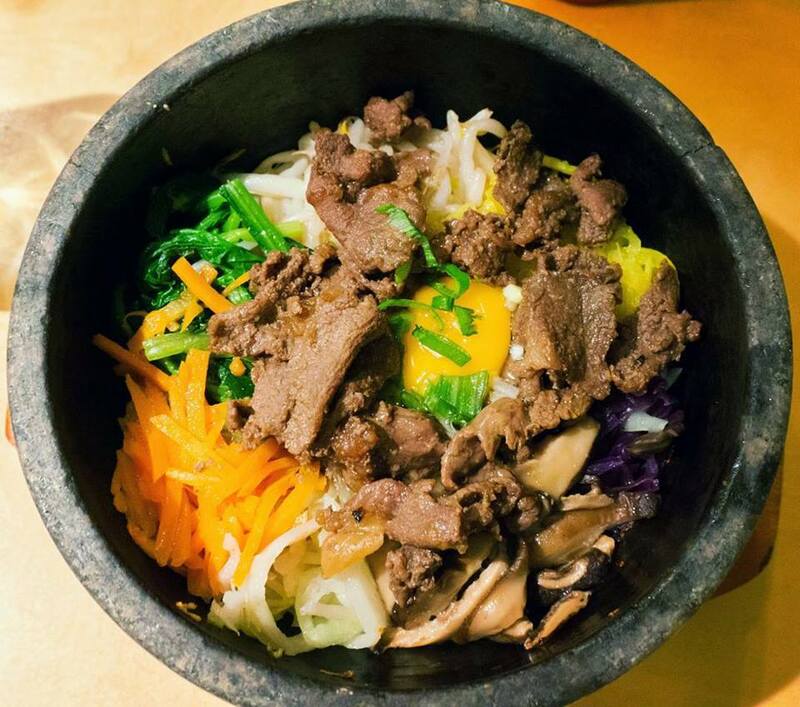 Cheap and cheerful, Bibimbap is Korean heaven right in the middle of Soho. Be adventurous - all the dishes are delicious! This one is for the coffee lovers out there. 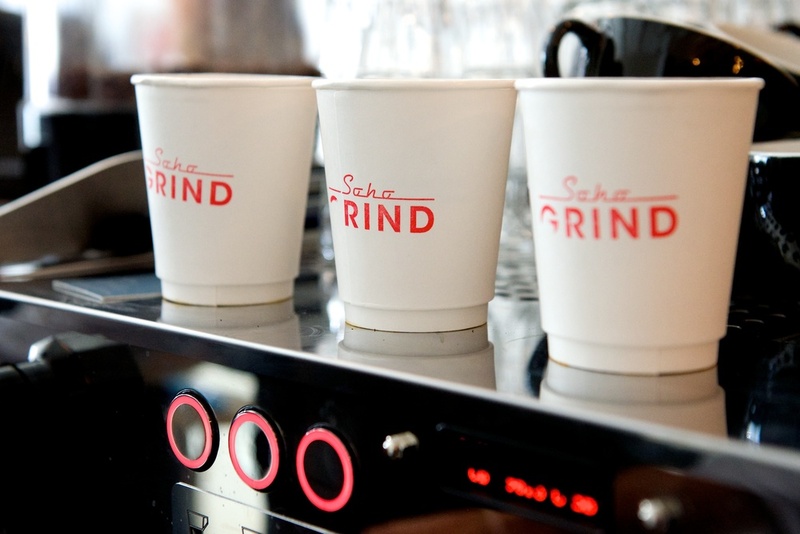 Soho Grind won’t let you down. 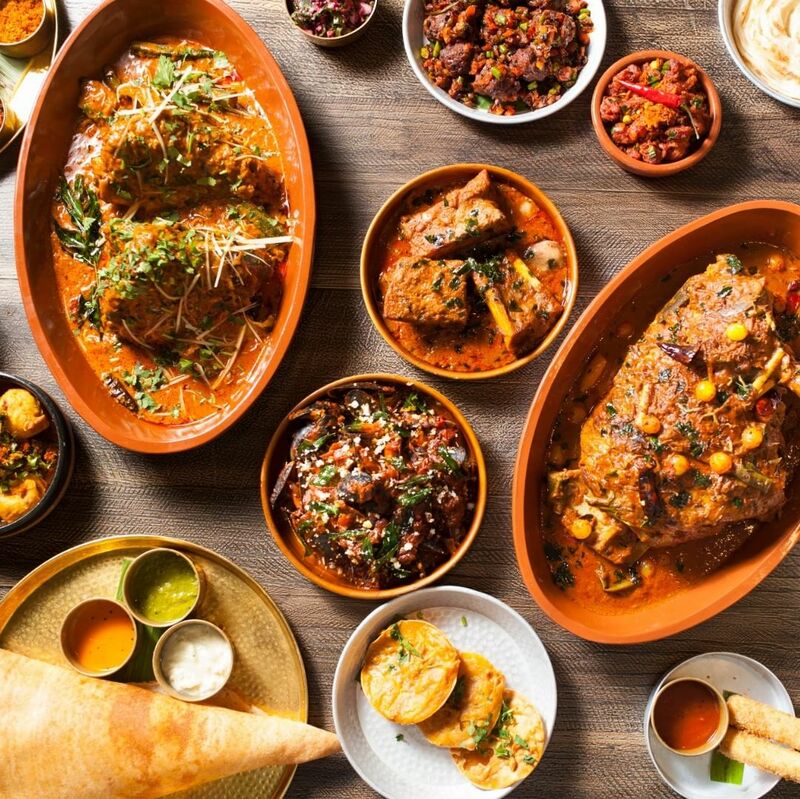 One of the best places in Soho, to eat family-style Sri Lankan dishes. Prepare for plenty of spice! Do you have a recommended spot in Soho? Contact us on hello@idealflatmate.co.uk to let us know! Take a look at the available rooms we have in Soho. These flatmates looking for a room in Soho. Are they your potential new flatmates?